Going Nutty! : WHAT THE HECK Wednesday!!! Wednesday- the third to the last Wednesday of my summer vacay. I left out all the expletives in the third sentence. Seriously, where was I ? to speak of in the Squirrel Household! Why "self inflicted", you ask? Cause SHE chose to have a less than pleasant tone with me today. WHAT THE HECK was she thinking??? because I make them say it or they don't get breakfast! but I busted out with some of the classics..
a little bit of therapy! I did do some stalking today. "Self, HOW THE HECK do people who don't know me get here?" If you were looking up whether or not you broke your toe and a website with the name Squirrels popped up, would you go there??? Do they think a kid runs this blog? 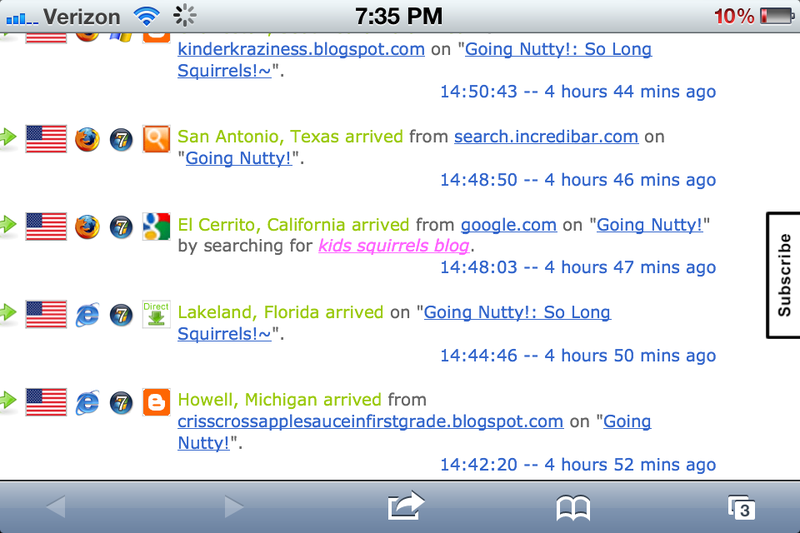 Or are they looking for a blog about squirrel children? Second Grade? The words "First Grade" are in my blog title. I was so shocked and amazed that I did what we all do..
those thighs are not appealing...just saying.. HOT GUYS in MY AREA. or the AREA where I live? night with me, the coffee, the yarn, and the DVR. OMG... You are cracking me up! Lol. I needed some mom humor... Either myself or my preteen daughter might not make it through the summer! And you are so right about the ads...what are they thinkin'?! I am too scared to sign up for them- my luck I'll get a weight loss ad!!! You are so funny!! I am dying over here with your search words and the hot guys in your area!!!! What The Heck Wednesdays is like my favorite thing ever. I was trying to nap today and my neighbor was cutting the grass....WTH??? You crack me up! I really enjoy your blog so much! OMG, I am cracking up over here & my husband is looking at me like I've lost it! I love the ads spiel!! I haven't come across anything like that on blogs that have ads yet thankfully. 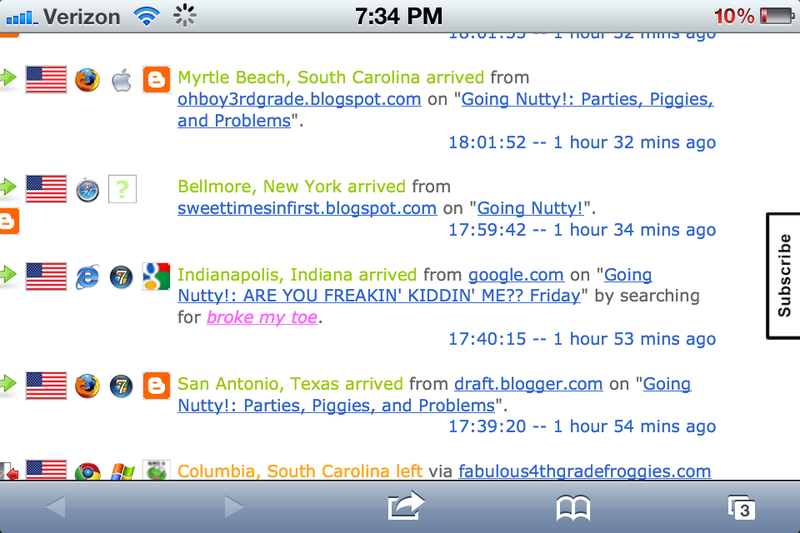 I have feedjit too & I've seen some interesting search terms pop up too.The best is the "broke my toe" search. LOL too funny! I love tuning in for WTH Wednesdays!! 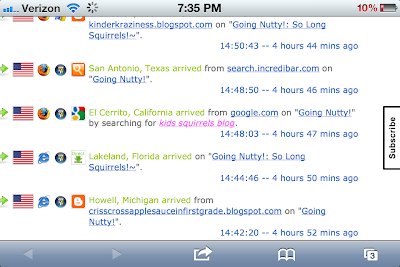 You're the best, Squirrels!! OMGolly, Friend! It is almost midnight here, and I am laughing so loud, I may have waked/woken/awoken (???) the neighbors! 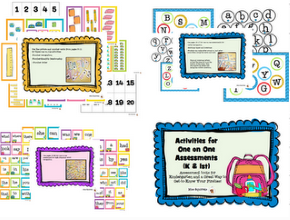 If I taught K or 1, I would buy your assessment pack in a minute! All I can say is....LOL! My Mr had to come in and look over my shoulder to see why I was laughing so hard. You are Nutty and I love it. Thanks for the belly laughs...oh, and let us know if you find out who links up the ads. Before I went to bed last night I checked my reader app..and the thing that previewed for your post was that lovely Adam and Eve ad. I'm pretty sure my eyes bulged and I thought WTHeck, haha. Thanks for the laughs. Too funny! 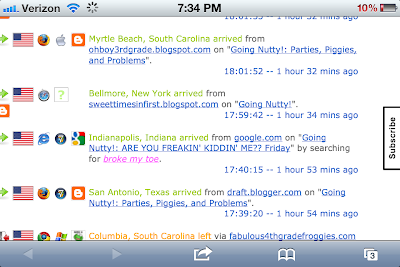 I love the search terms that those people found your blog. And oh my, that ad... I know some high school boys that would like that teacher! My daughter will be 15 (in 22 days) as she reminds me in a daily countdown and I sang all those oldies but goodies to her two nights ago! Funny how we turn into our mothers isn't it. And I'm sure any judge who is a parent would recognize those "self-inflicted" injuries of a teen. Thanks for another Wednesday laugh. 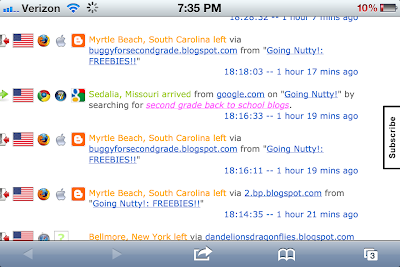 Just so you know how I got here, I found a link to you on Buggy in Kindergarten's blog. I have a daughter that will be 15 in a few months so I know about the tone. Sometimes she acts 20 and sometimes she acts 5. Well I am glad that I found you and I look forward to the nuttyness that you bring. This post was a crack up. I loved the song titles and singers. Keep up the good work. I find myself singing that "As Long As You Live Under My Roof" quite a bit. It seems to fall on deaf ears, far too often though. I'm sure you've seen it. I'm sure you have it. But then I thought, what if she hasn't? The Sneaky Snacky Squirrel Game, available at Amazon. To.die.for. I've always loved squirrel's myself. 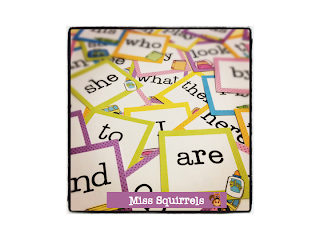 My sister and I used to always keep secrets by saying "Secret Squirrel Swear- Don't touch my nuts!" Goofy, I know, still, a warm memory for me. I teach second, but find that all of these blogs no matter the grade level, have great ideas that I can adapt to my room and inspire me to be a better teacher. And yours has the added benefit of making me snort! Love it! This post just cracked me up! Love it. Just became a follower. Fishies and Babies- I Love Them Both! There Is Work to be Done!! !